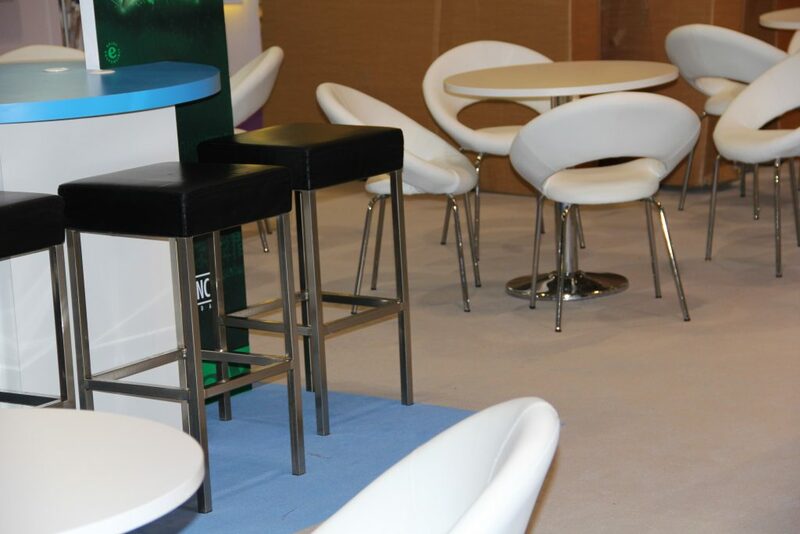 Our swivel Bow Chair hire is a top seller which we hold large quantities of stock. 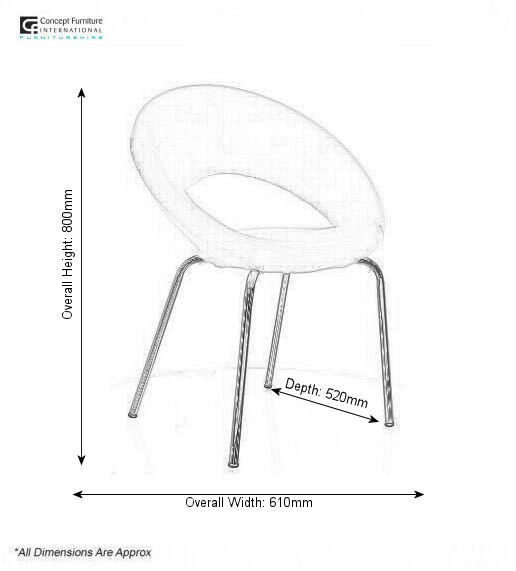 With its padded leather look seat and sweeping back which hugs against you makes this chair luxuriously comfortable. 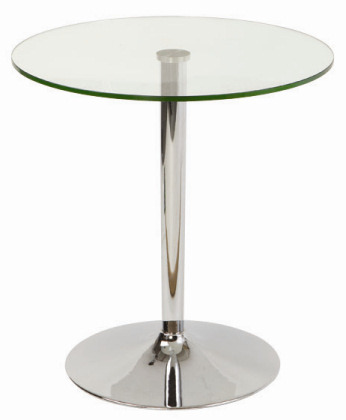 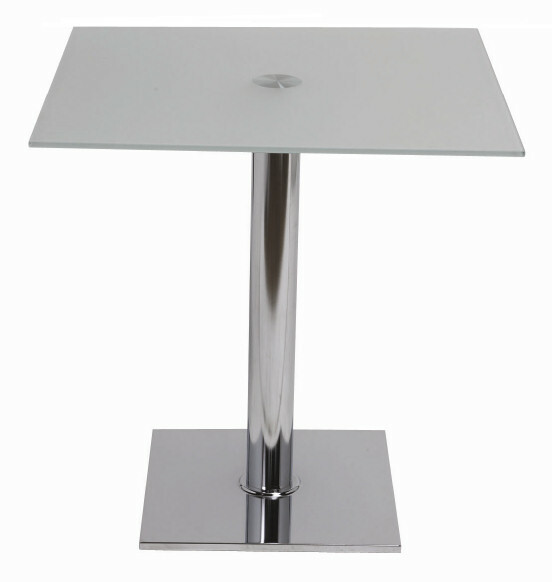 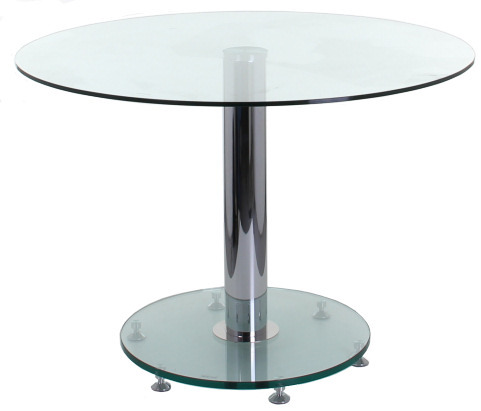 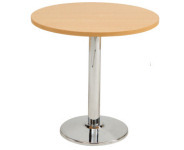 The wide metal base make's it extremely sturdy for your peace of mind while in use.